It’s the holiday season so I figured why not do an awesome giveaway! Thanks to my sponsors Headsweats and Feetures, I have been able to get donated some gear to give out to my fans! 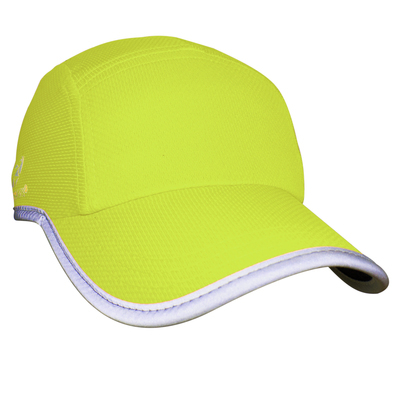 So make sure you enter the contest below to win yourself a Headsweats Race Hat in Hi-Vis yellow perfect for running at night and being seen. I wore the visor version of this hat during Ironman Louisville and it was perfect at night because I was visible coming down the finish line shoot because of the reflective piping on the rim. I am also giving away a pair of Feetures! compression socks that you can wear as a postrace item or during to become even more visible. If you are selected, I will contact you and ask for your size so don’t worry about getting a size that won’t fit! Don’t worry I’m also throwing in some nutritional goodies and a surprise gift. This is my way of saying thank you for following me the past few years. But stay tuned in the future and next year where I will have even more goodies to give away! So make sure you click the link below to enter because the giveawawy starts today and ends Saturday!